Nike readies the season-appropriate colorway. 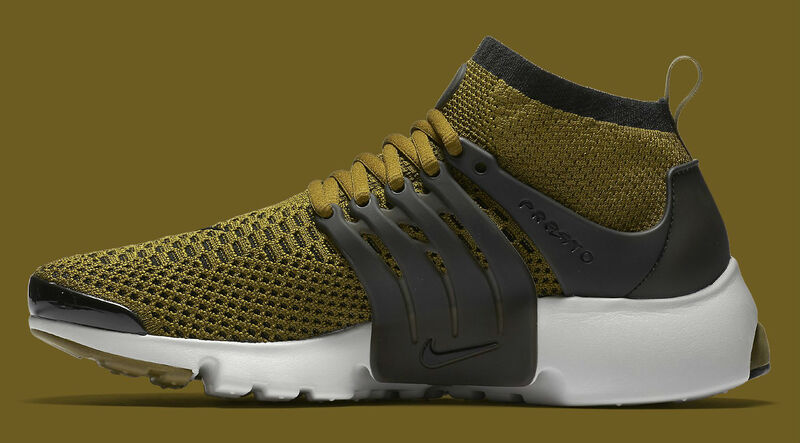 Just in time for fall, Nike Sportswear rolls out the Air Presto Flyknit Ultra in olive green. 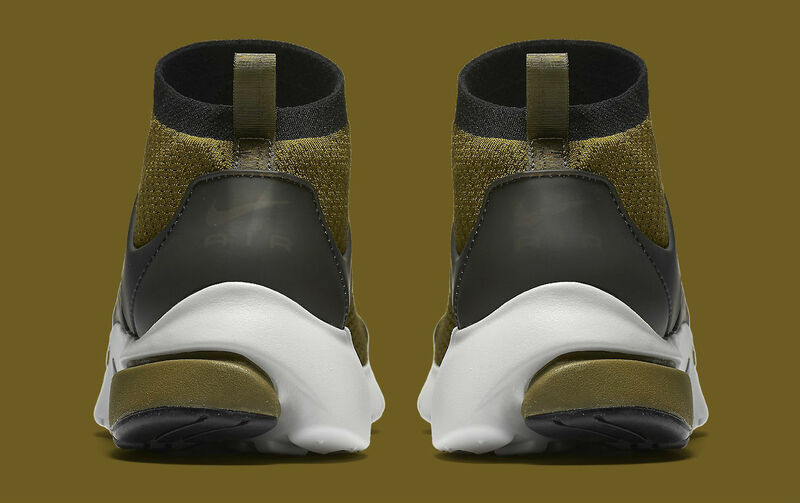 Officially pictured here, the shoe features olive Flyknit construction, harnessed by a contrasting black cage. 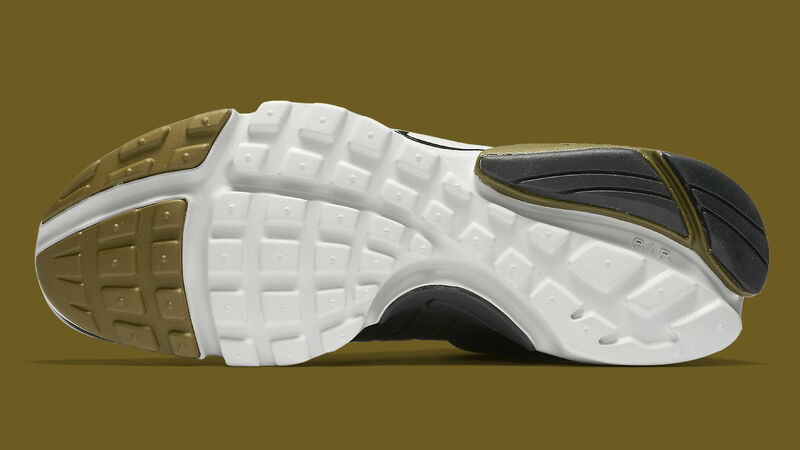 Below sits a Light Bone midsole, with sections of black and green worked into the outsole. 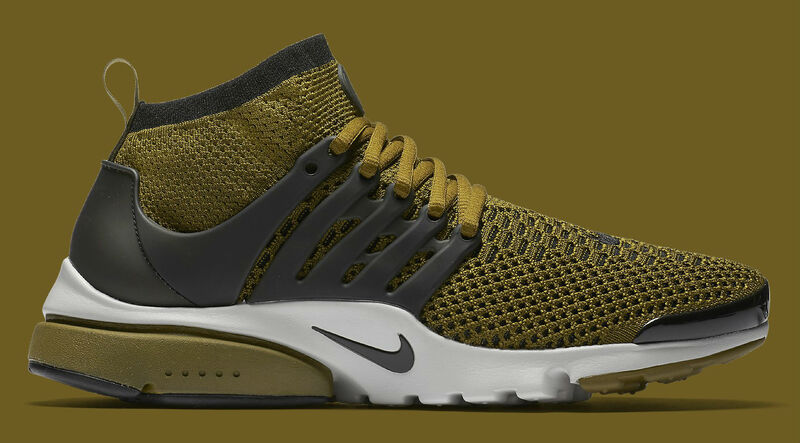 Pick up the "Olive Flak" Air Presto Flyknit Ultra now from European retailers like Fuel and at nike.com in the coming weeks. 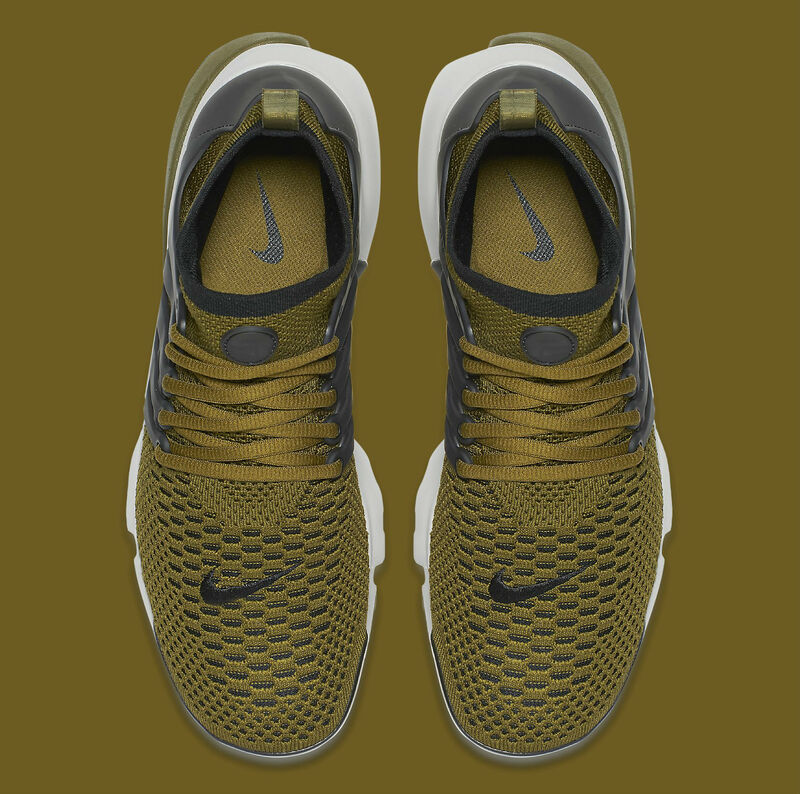 Nike Air Presto Ultra Flyknit "Olive Flak"